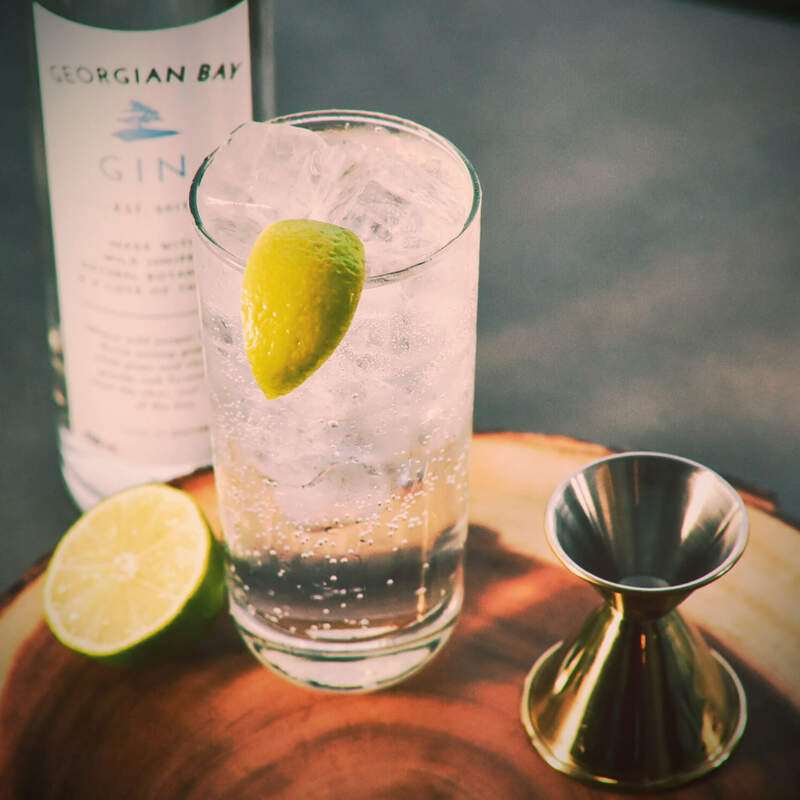 Combine lemon juice, simple syrup and Georgian Bay Gin® in a cocktail shaker. 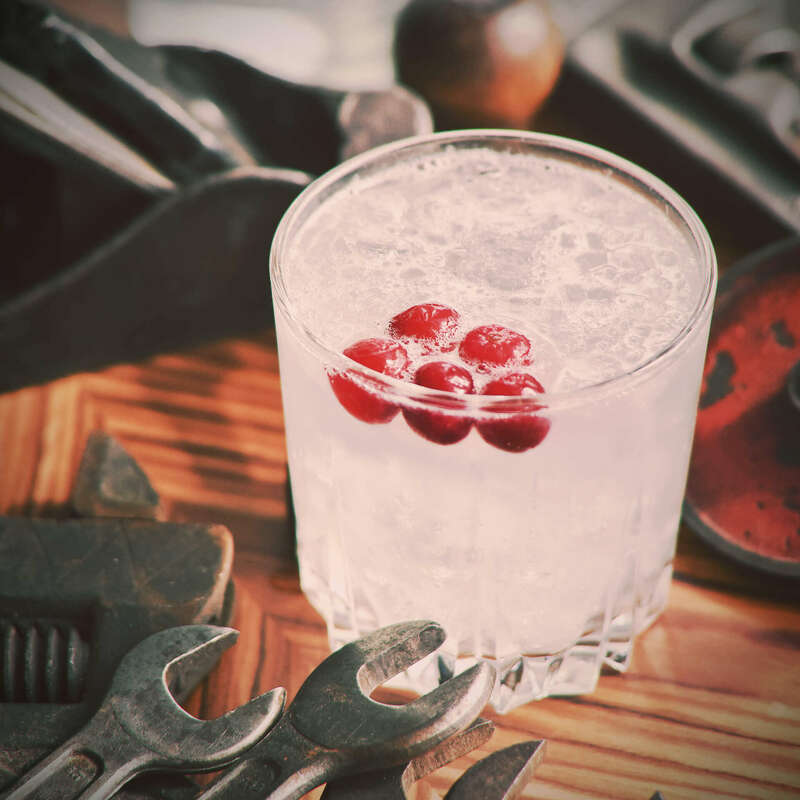 Shake hard until chilled and then strain into rocks glass filled with crushed ice. 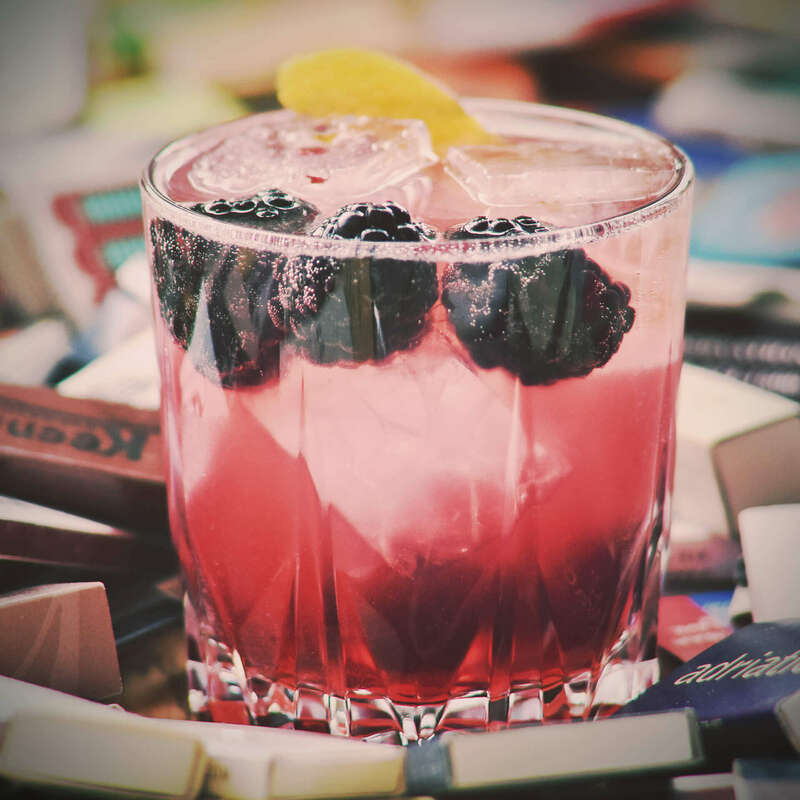 To finish off, top with Cassis and garnish with additional blackberries.